As the #1 selling real estate agency on the Grand Strand, RE/MAX Southern Shores agents are experts when it comes to knowing where the best properties and best buys are in North Myrtle Beach. If you're looking for one of the most affordable communities in which own a townhouse, the Village at Possum Trot fits the bill! 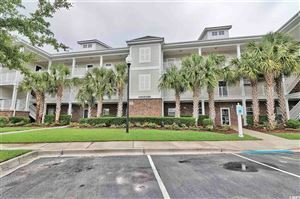 Contact RE/MAX Southern Shores at 843-249-5555 for more information about these two-story townhomes in North Myrtle Beach.